SEO – ooooohhhhhhhh ahhhhhhhhhhh – this buzzword short for Search Engine Optimization is not as difficult to understand as many lead you to believe. 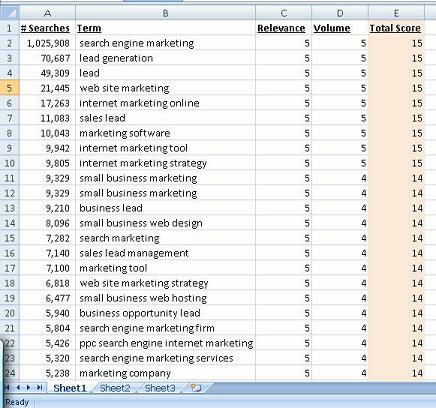 In this post, I will take some of the mysteries out of another term SEO folks use, keywords. Just rattle off a bunch of them that sort of make sense to what you do and the services you provide. Then we can group some together and the next step is to look on Google to find out what people are “actually searching for”. The purpose of the keyword exercise is to find “search terms” of the work that you do or the products you sell that people are looking for. There is one big takeaway here I would like to get across to you – There is no reason to focus on being in the number one spot for a set of search terms that no one is looking for. The next thing we would need to do is to determine the correct keywords to use based off of your product/services, the search volume and the competition score. These next steps are for a different day, or a future blog post, or you can click here to contact us and we can take it away. 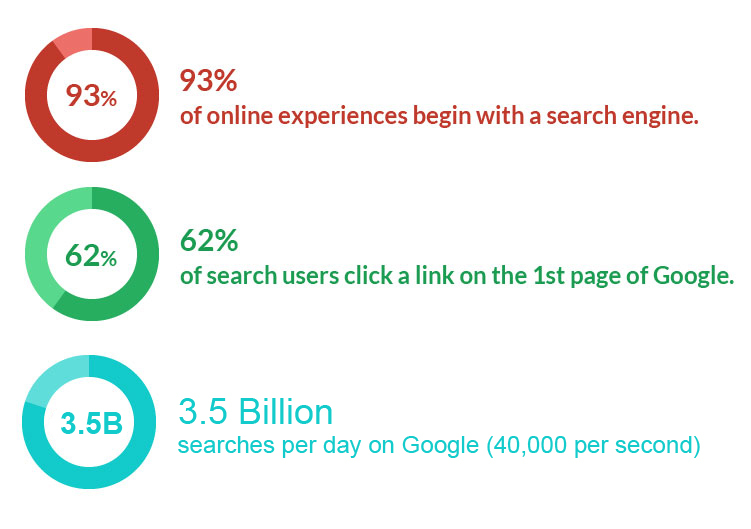 (Of course there is a lot more to SEO than what I mentioned above, I was just laying the groundwork for you). And the final point, why does this matter to choose the right keywords and be on the first page of google?